Nassim Lounes is the Managing Partner of Alexander Hughes Algeria, based in Algiers. He brings extensive experience in web marketing, social media and press edition, having launched and managed several startups specializing in communication and new technologies. After spending 3 years as a Financial Analyst at the Bank of Algeria, he subsequently worked as Marketing Project Manager for a large insurance company. In 2008, he co-founded MedCom, an Algerian web marketing consulting firm. 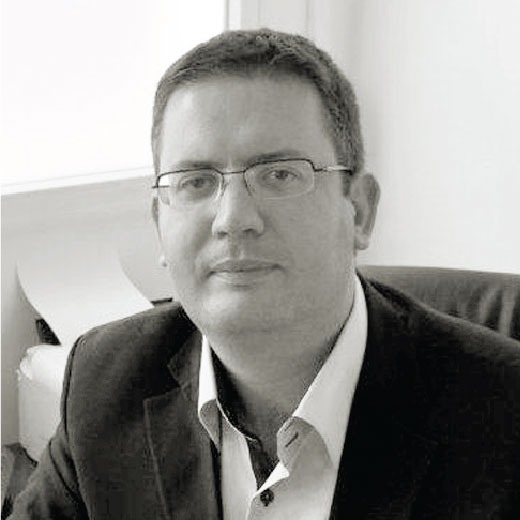 In 2013, he became Managing Partner of Global Talent Consulting, which in 2014 became Alexander Hughes Algeria. Nassim has a degree in banking from the Graduate School of Bank of Algiers and a Master in management at the University of Paris Marne la Vallée in France. He speaks French, Arabic and English.